Do you have big dreams, passion, & the desire to create a thriving business but you're feeling stuck, & torn between the challenge of being a Mummy & sustainable Mumpreneur? Are you really ready to be unstoppable in your life? Well guess what, I've been there, bought the handbag, dropped the crown, & thrown the shoes! I get it because not to long ago, I was just like you. I know the feeling of going though the motions with little to no success or profits! But! 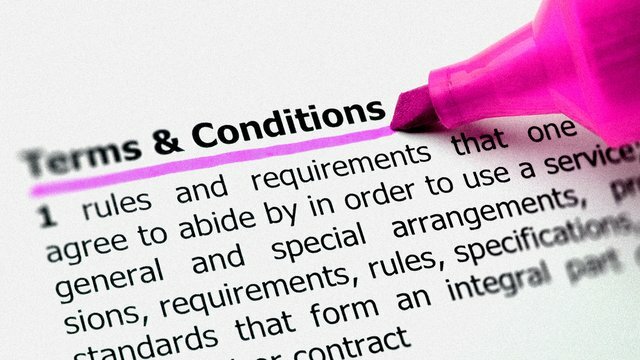 By applying my own Coaching techniques, I also now know what it feels like to commit 100% to my dreams, be unstoppable, & build a sustainable empire that has gone far beyond what I originally dreamed of. 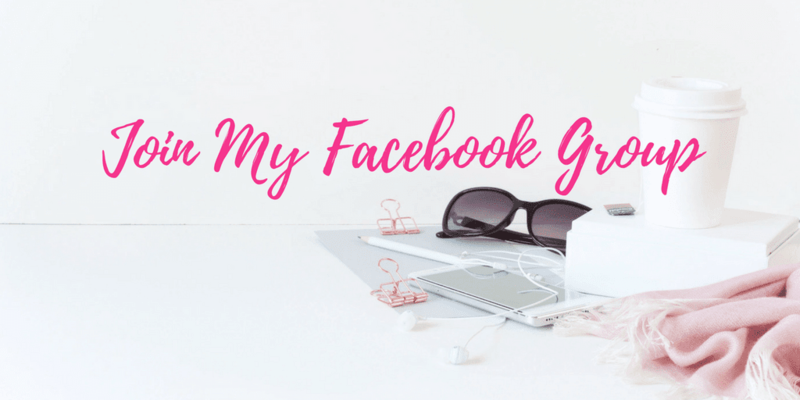 I want to help you do the same with your Mum to Mumpreneur journey. The time is now, to say YES to your dreams and create the life you dream of. 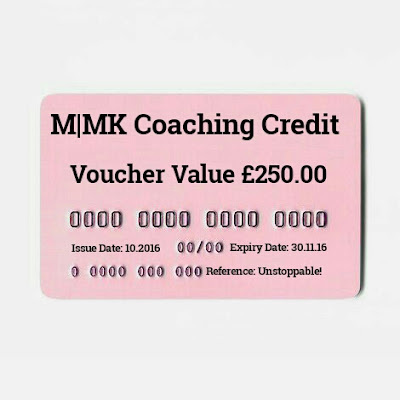 Throughtout the month of October & November 2016, I'm giving away the oppertunity to win a Coaching Credit, giving winners £250 off, M|MK Coaching services, & packages. The Coaching Credit can be use against specific packages *term & condidtions apply purchased by 30.11.16. All you have to do to be in with a chance of winning, is send me a message saying 'I'm ready to be unstoppable!" via the Contact Portal to the rght of this page, & you will automatically be entered into the draw. Yes it's that simple, & guess what so is fulfilling your dreams! A winner will be selected weekly at random, & the lucky ladies will be notified by me personally. 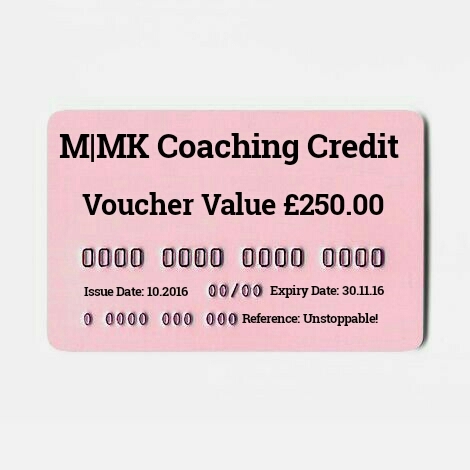 *Terms & condidtions The M|MK Coaching Credit is £250 OFF of your M|MK Coaching purchase. Winners can redeem the M|MK Coaching Credit Voucher, against the price of any of the M|MK Coaching services, excluding the Pay as you go services, my Business Consultancy services, the M|MK Coching Extras, M|MK Coaching Spa Days, & M|MK Coaching Retreats, A purchase must be made, within the time frame of exploration date, with a scheduled booking to start no later than 10.01.17. All coaching sessions are subject to avability.